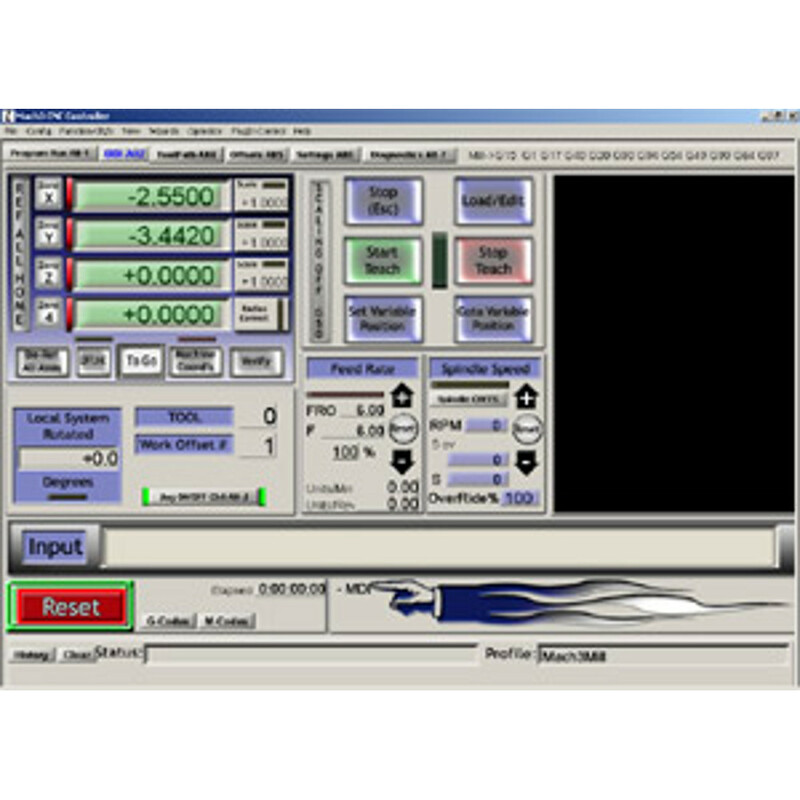 ALLOWS THE USE OF THE PARALLEL PORT AS A MOTION CONTROL DEVICE ON SUPPORTED COMPUTER SYSTEMS WITH MACH4. 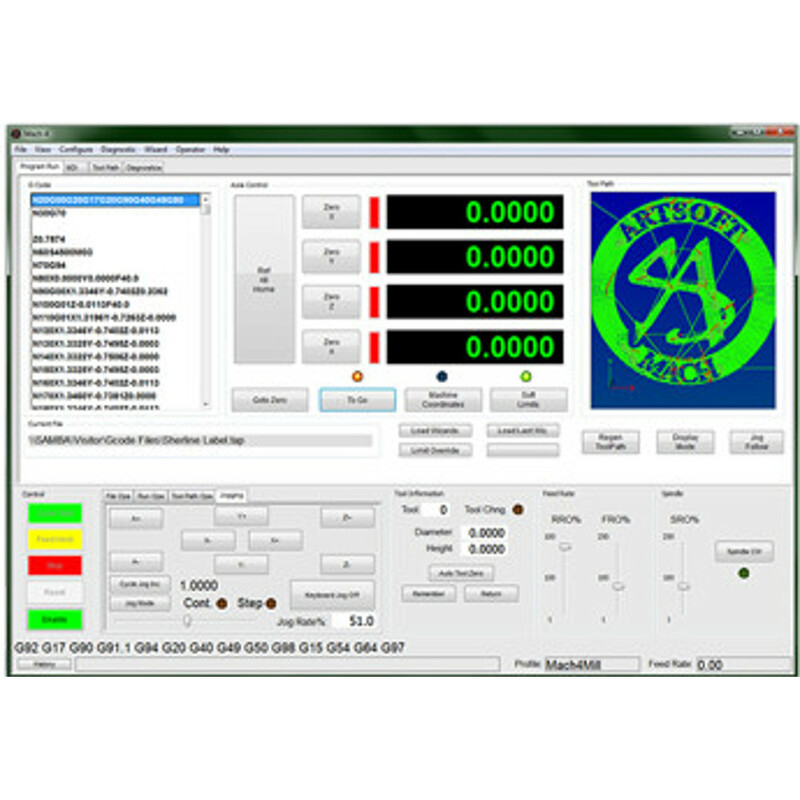 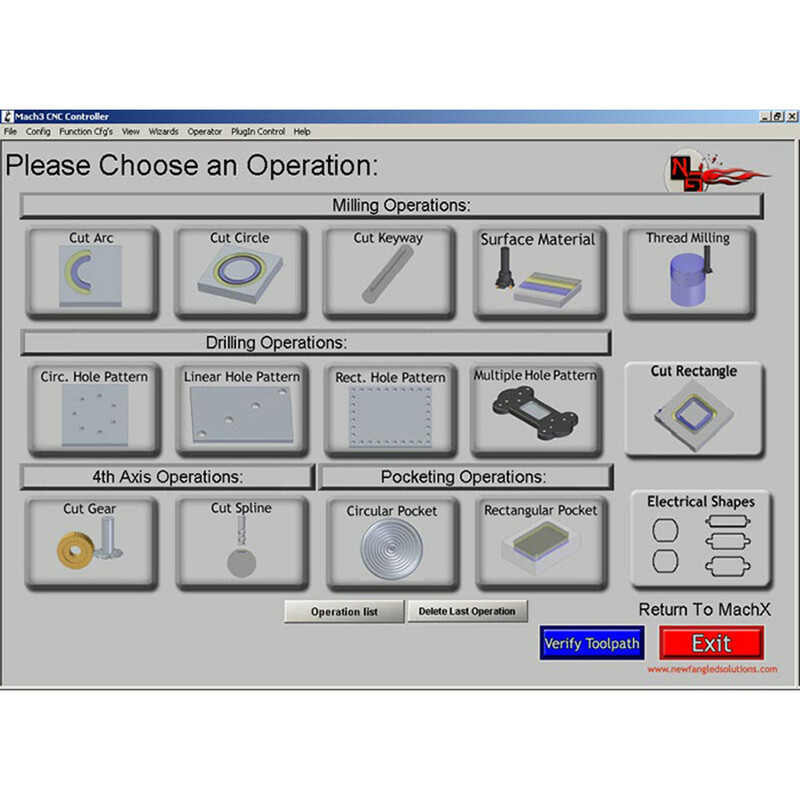 The software available on this page requires a PC ID (configuration code) from the computer that you wish t use the software on. 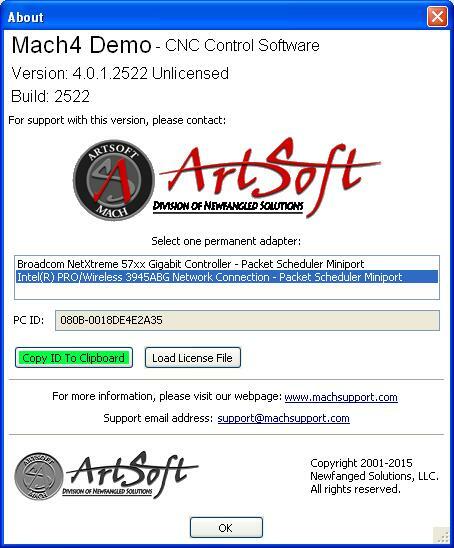 Once the software is installed you must go to the about screen and selct the network adapter used and then copy the PC ID info from that screen and email it to us at sales@circuitspecialists.com so that we can have the required activation code genterated and sent with your order information.